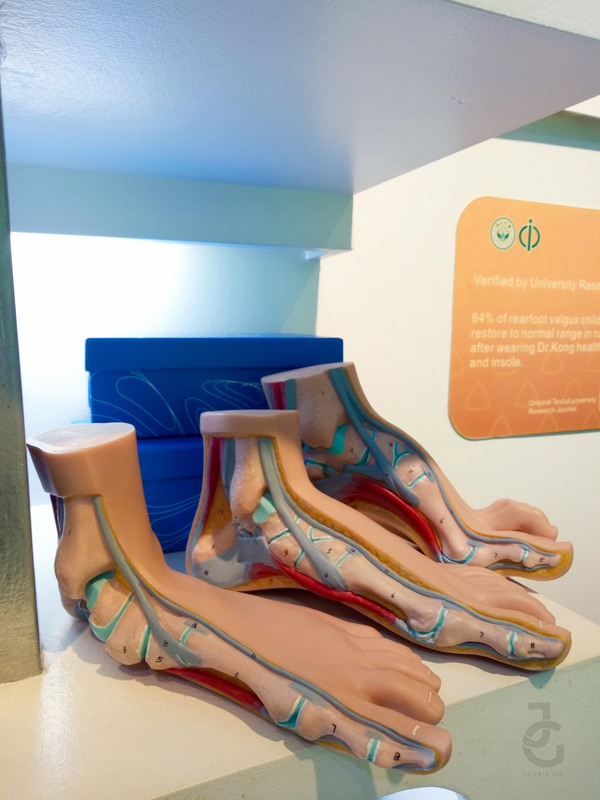 Do you know if you are flat footed? Or have high arch? Do you know if you have wide or narrow feet? 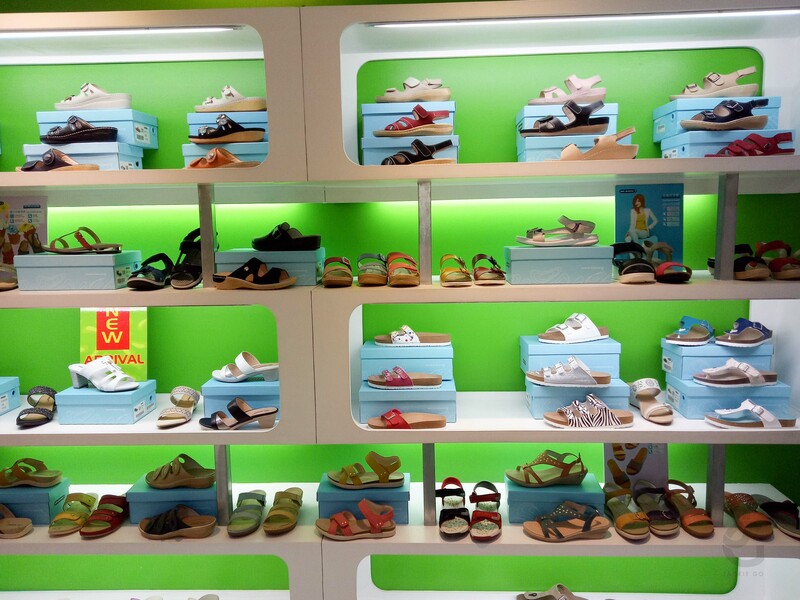 I honestly didn’t know much about my feet until after I visited Dr. Kong’s store in Greenhills a few years back. I learned that I am flat footed and have heel valgus. And since I’m already an adult (hahahuhu) there’s nothing I could really do than to prevent my ankles from drawing closer together by wearing orthopedic shoes more often. 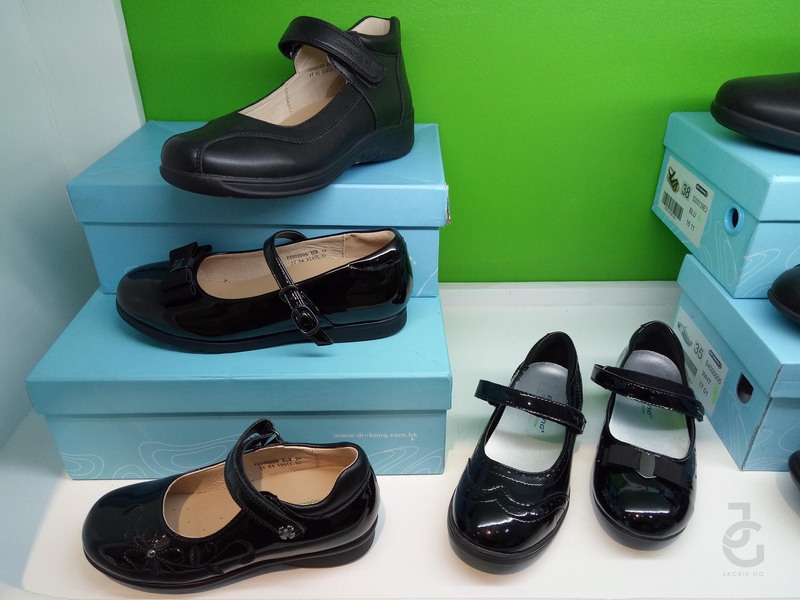 Thankfully gone are the days when you have to wear prescription foot wear–those kinds that really make you look like your feet need correcting. Thank goodness for stores like Dr. Kong! 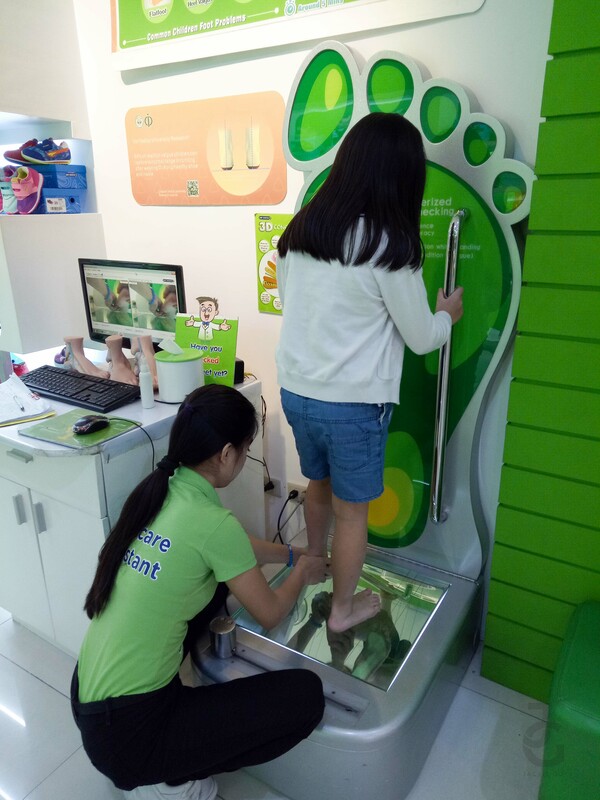 Visited Dr Kong again with my kids because I want to have their feet assessed. 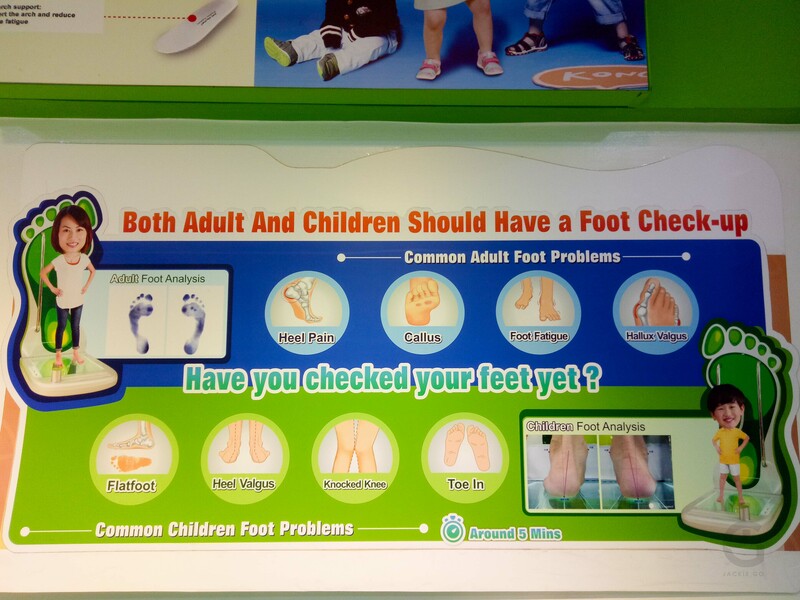 It’s important for them to get their feet check because I want to know if they have any condition that needs to be addressed. 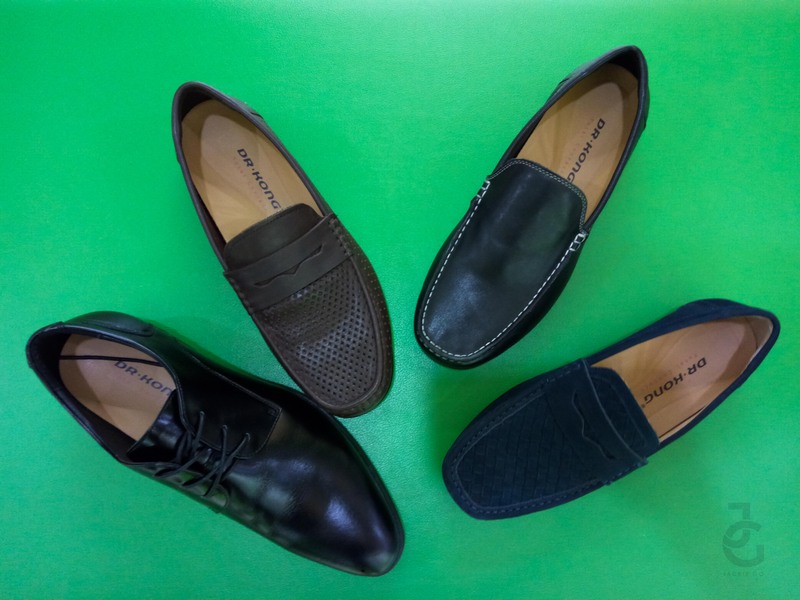 Did you know that wearing the right kind of shoes can help in so many ways? It can further improver your stance, posture and most especially the way you walk and run. Here’s Gabbie’s foot print, apparently she’s flat footed like her parents! Hehe. 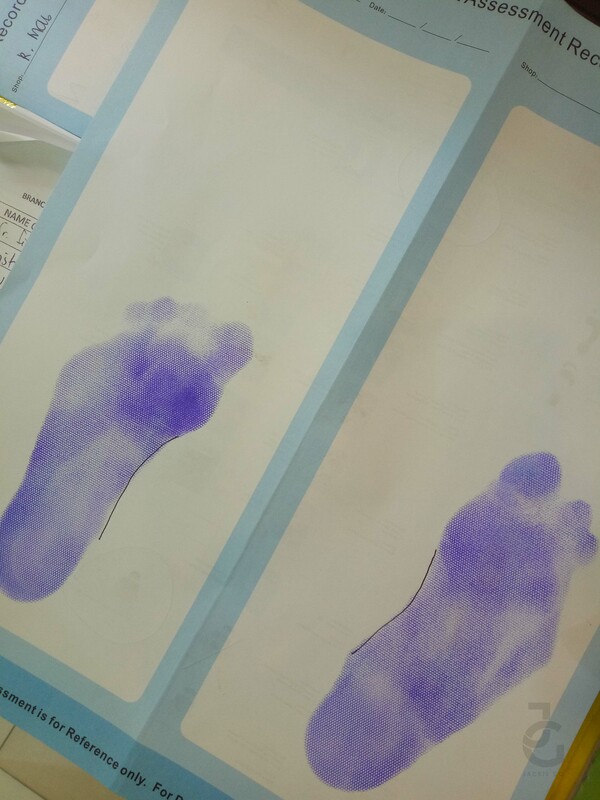 See the difference of a normal foot from a flat foot one? Flat foot one tends to lean inwards which can affect one’s stance. 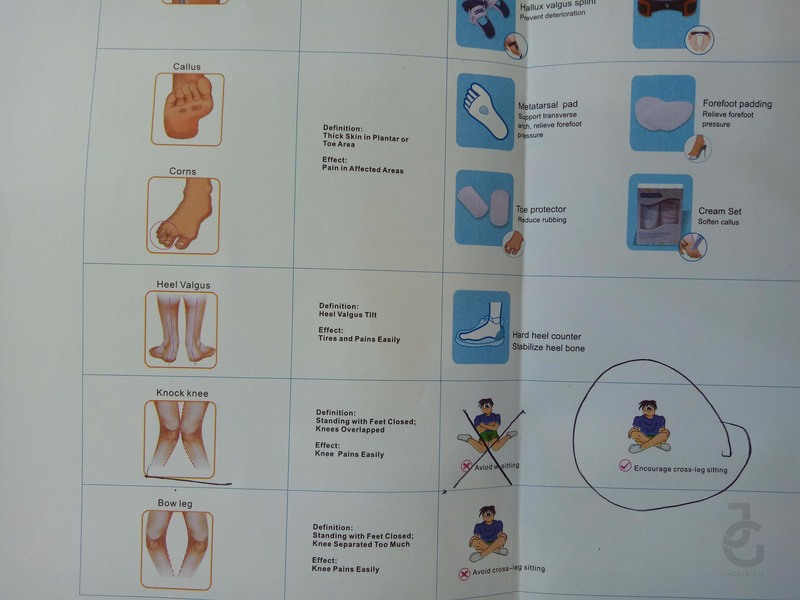 Now it’s my son’s turn to have his feet checked. 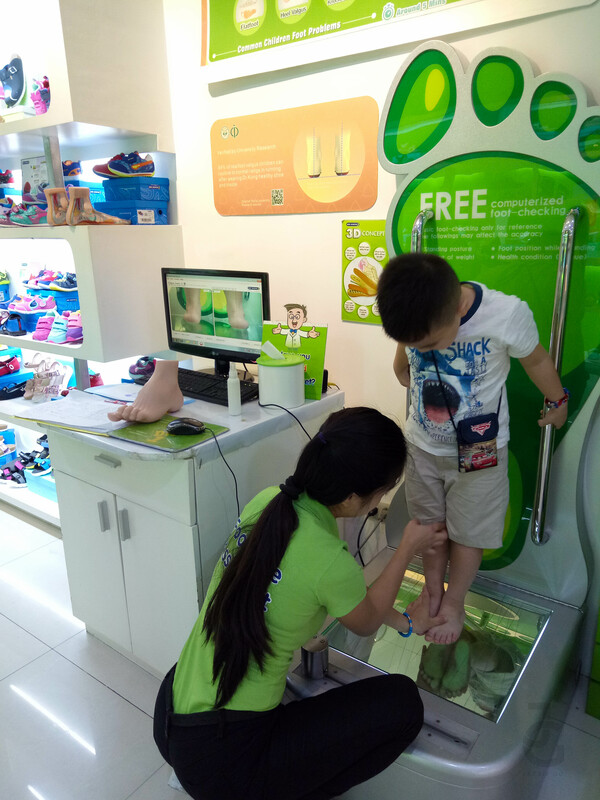 I highly recommend you have your child’s feet checked because only then can you know if he needs correcting shoes to help develop his feet. Wouldn’t you want you child to grow without having any feet problems? I think this is one of the things we parents tend to overlook. 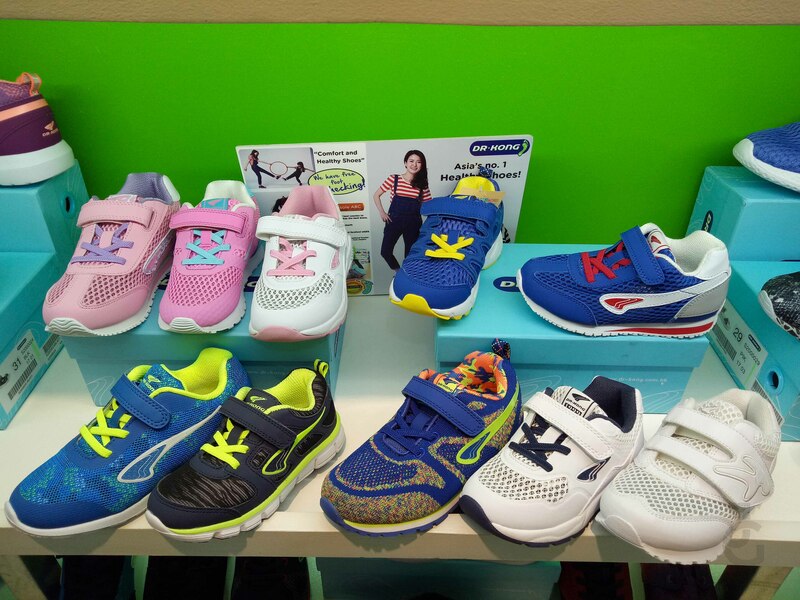 Like if we want our child to excel in a sport that has to do with running but finds it difficult to run properly, sometimes it’s not because your child is “lampa” or lack the skill to do sport, sometimes all it takes it wearing the right shoe to help him with his mobility. Confirmed! We’re a family of flat foot! Hahahuhu. And unfortunately Juro has knocked knee. His knees overlap when he stands. Although this can be corrected especially if it’s detected early on, there are some habits he needs to work on–like sitting cross-leg instead of the legs going outward so as not to develop further his being knocked knee. 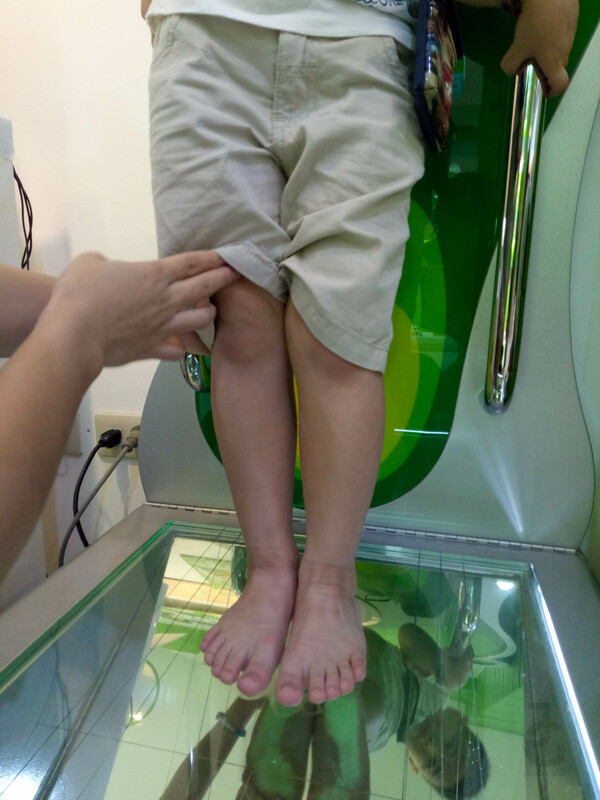 Flat foot, heel valgus, knocked knee and toe in are just some of the common children foot problems that can be fixed. And one way to develop your child’s foot properly is to wear shoes that are specifically made for these conditions. 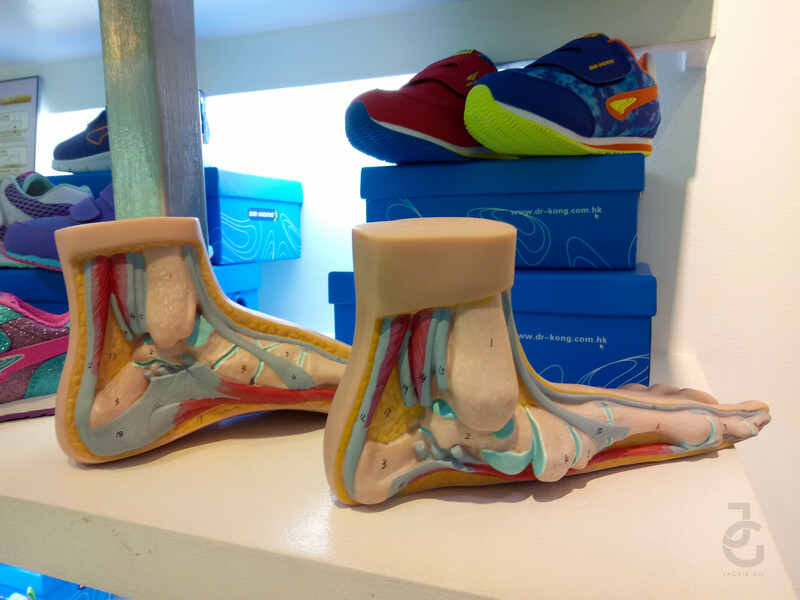 The SA of Dr. Kong advised me that kids should wear orthopedic shoes to help their feet develop properly because most kids really have these foot problems. 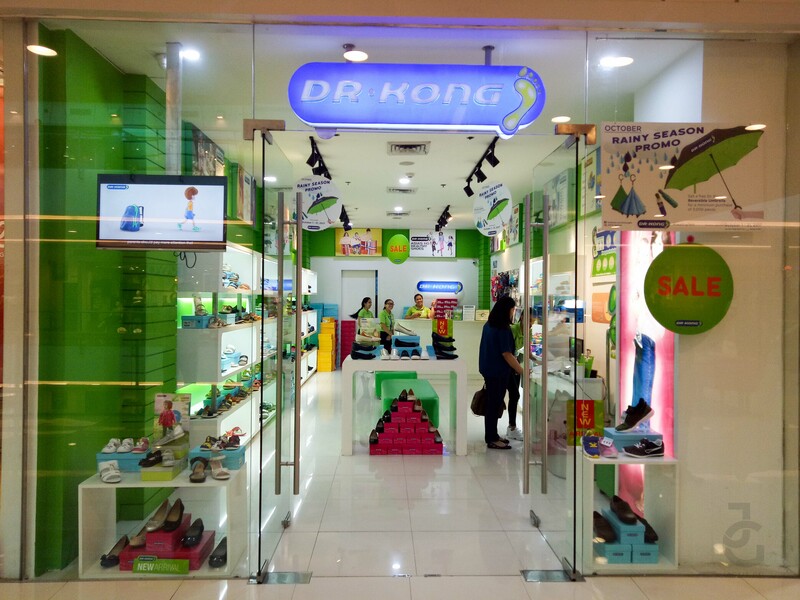 And Dr. Kong offers a variety of styles for kids–from preschool to school aged ones! 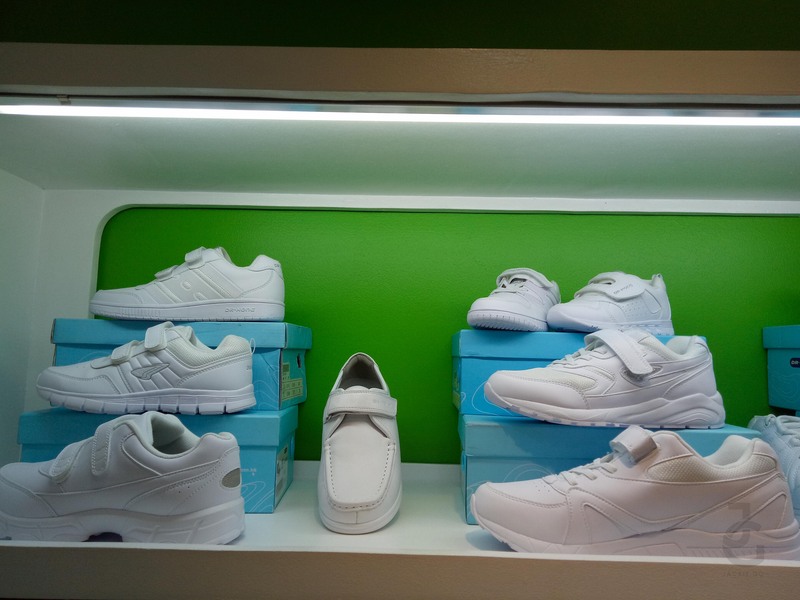 All white P.E. 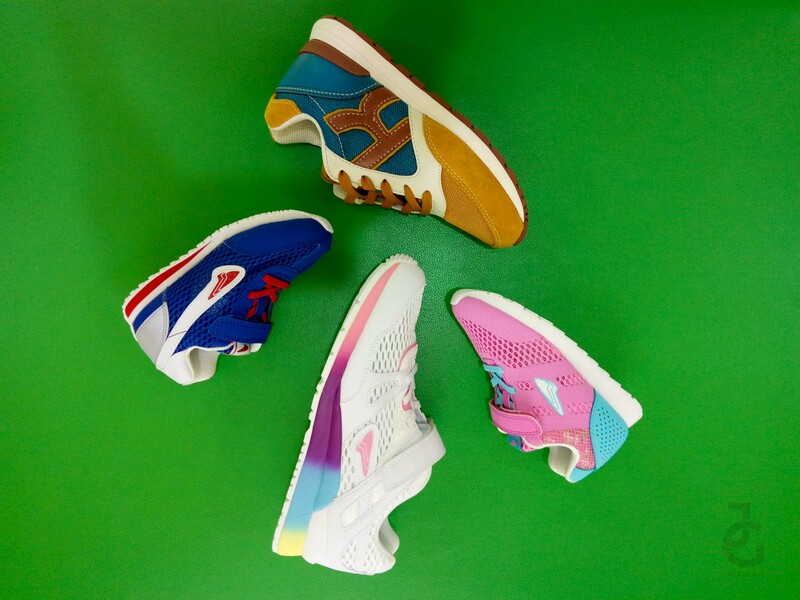 shoes for your kids. Casual shoes for the weekend. 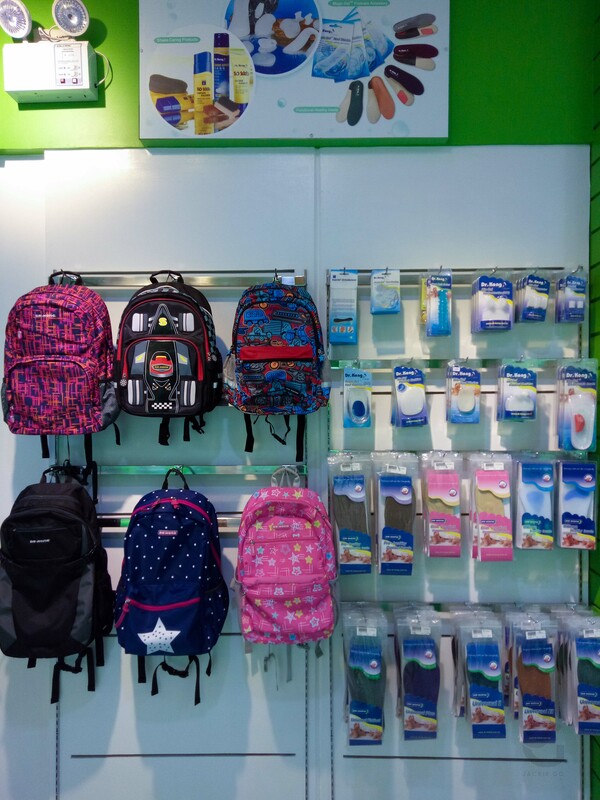 They also have backpacks and other foot accessories. 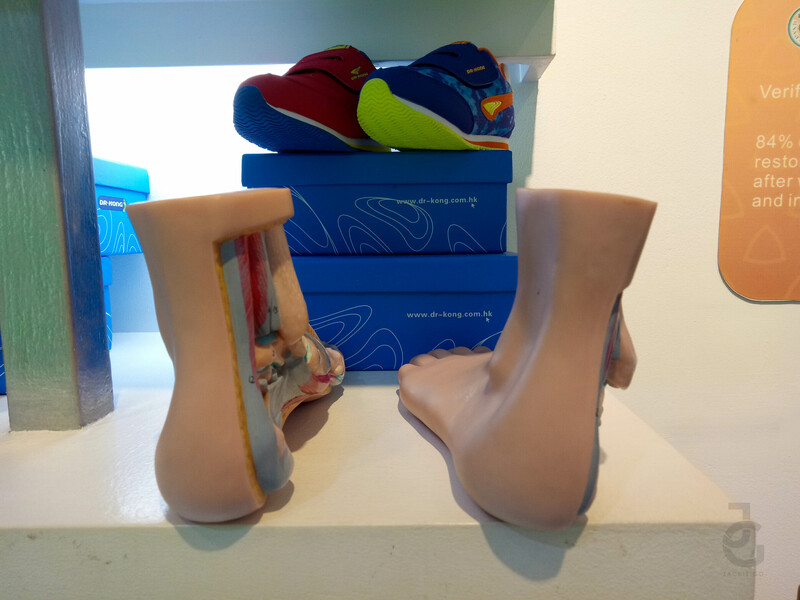 Some foot concerns can be addressed with insoles and other accessories that are also available at Dr. Kong stores. Aside from kids, there are also styles for men and women. My favorite Dr. Kong shoes, the skater slip ons! See how I wore mine HERE. My kids picked their own Dr. Kong pairs and they ended up getting black school shoes. According to my daughter Gabbie, she loves how it’s comfy and doesn’t give her ouchy feet. I guess we found the perfect school shoes! Hi! Nice article, very helpful! I wanna ask how young/old should a child be to find out his type of foot?